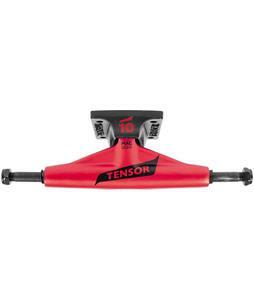 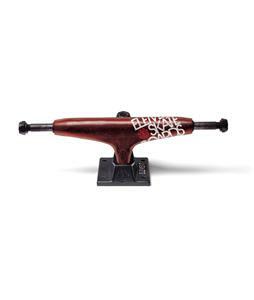 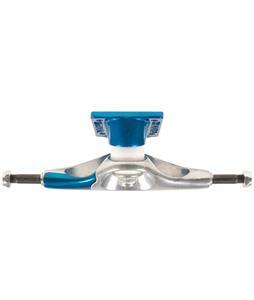 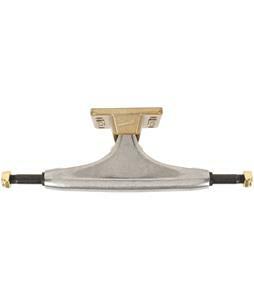 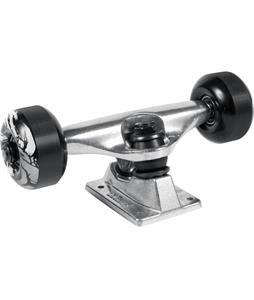 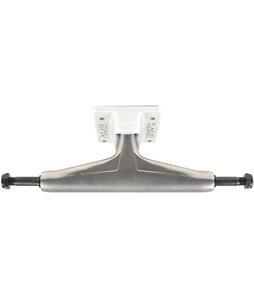 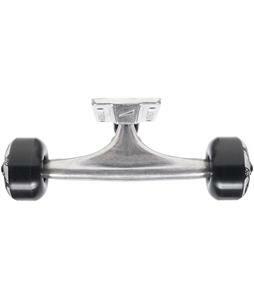 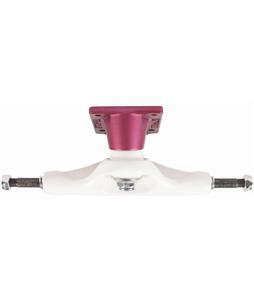 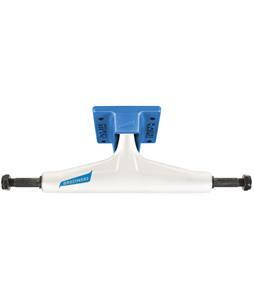 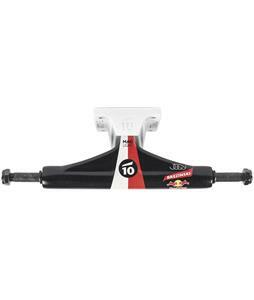 A HUGE selection of Skateboard Trucks! 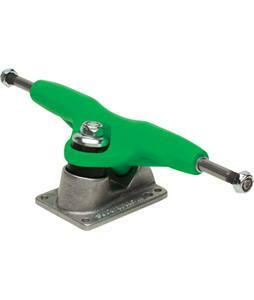 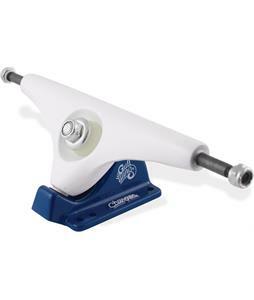 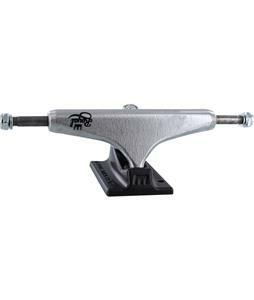 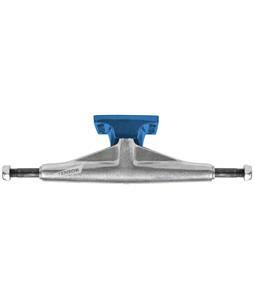 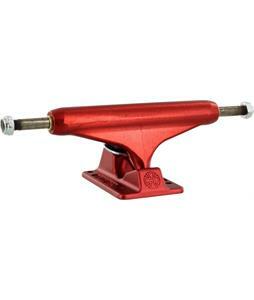 Grind away with trucks from Element, Independent, Royal and more. 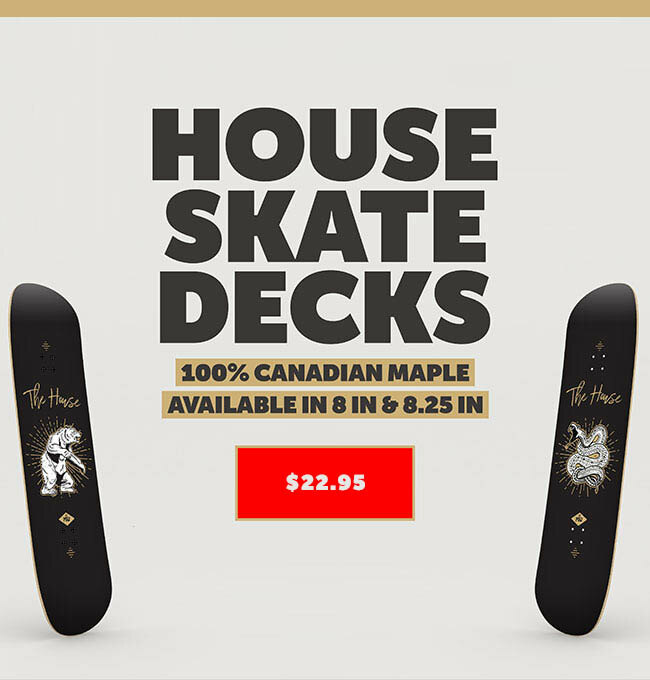 With how much you could save at The House, you won't have to worry anymore. 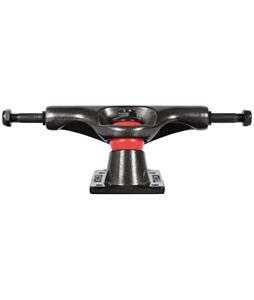 Orders are shipped within 24 hours of purchase, Monday-Friday. 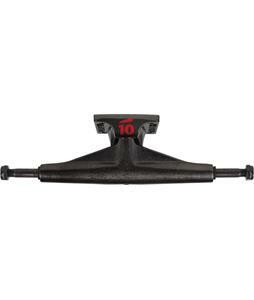 We have 30 years of experience, providing you the best prices, selection, and service.